I was wondering if you could assist us. 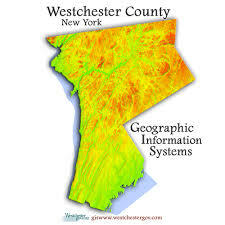 A drone (or UAS or UAV) group has recently been formed and we are interested in helping the folks of NYS understand this new technology and it’s application in mapping. We decided to do a quick survey to help guide our workplan for 2016. In order for us to best meet the needs of UAS owners and potential drone users, we are hoping for 3 minutes of your time to complete a survey. You help is deeply appreciated. The results of the survey will be shared at upcoming conferences.